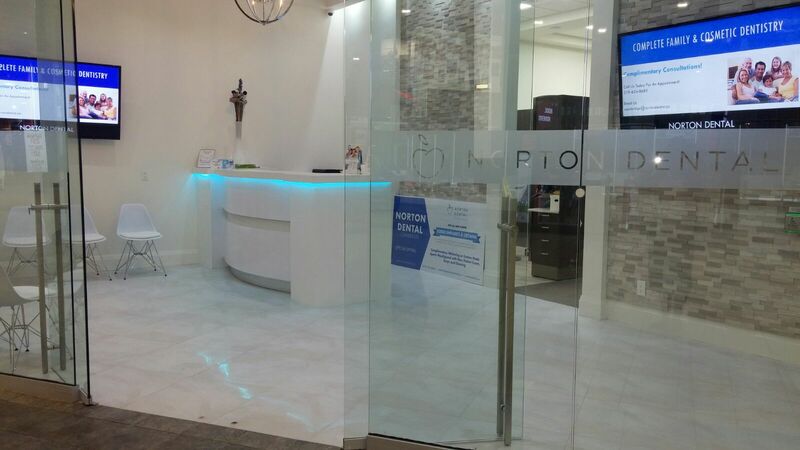 Need A Dentist in Cambridge ON? Our caring staff and a full range of services will certainly make you smile, that’s what we’re all about – ensuring you have a great smile. 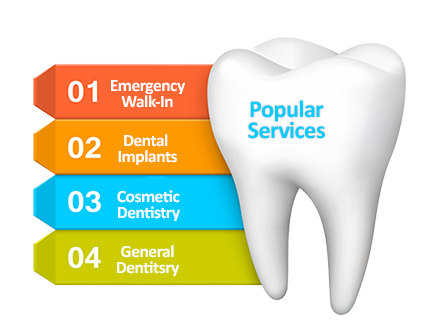 We are a team of friendly professionals who take pride in taking care of our patients in addition to providing supreme quality dental care. We understand that a healthy smile is critical to you and your family. 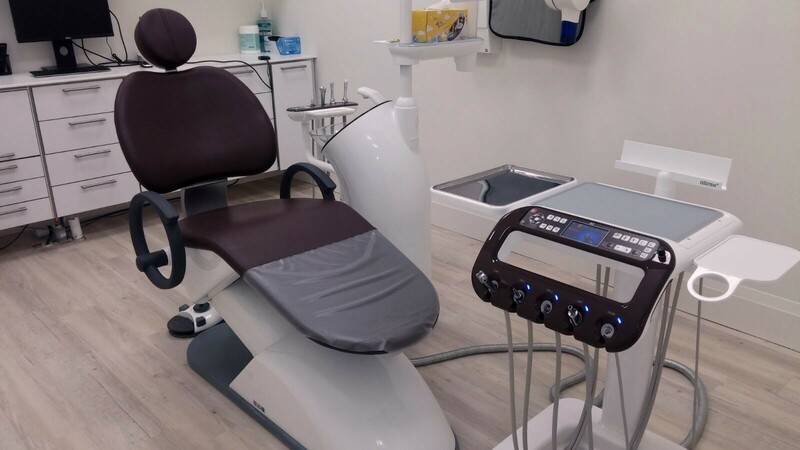 Thus, we offer a full range of dentistry services ranging from preventive and family dentistry to cosmetic, wisdom teeth extraction, dental implants, All On 4 Permanent Dentures, porcelain veneers and full smile makeovers. --- Select TreatmentDental Implants [$1250]All On 4 Implants [$19,995]Overdenture ImplantsWisdom Teeth ExtractionPorcelain Veneers [$950]Full Smile MakeoverTeeth WhiteningDental EmergencyRoot CanalToothacheCleaning/ExamOther Regarding? New Existing Are You A New or Existing patient? Our office accepts a variety of different dental insurance. Our staff will help determine your dental benefits available by your Insurance. 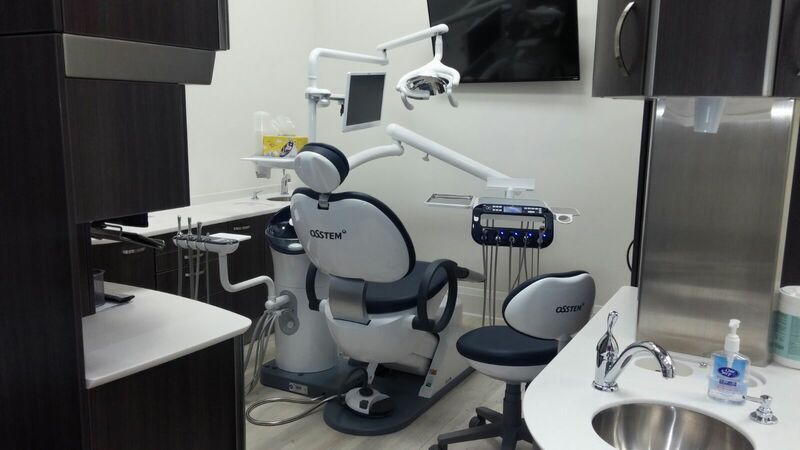 Affordable dentistry for any budget, a variety of payment options to finance your dental treatment: Major Credit Cards, Interest-Free Financing, Cash. The total cost of implant + crown is $2500. 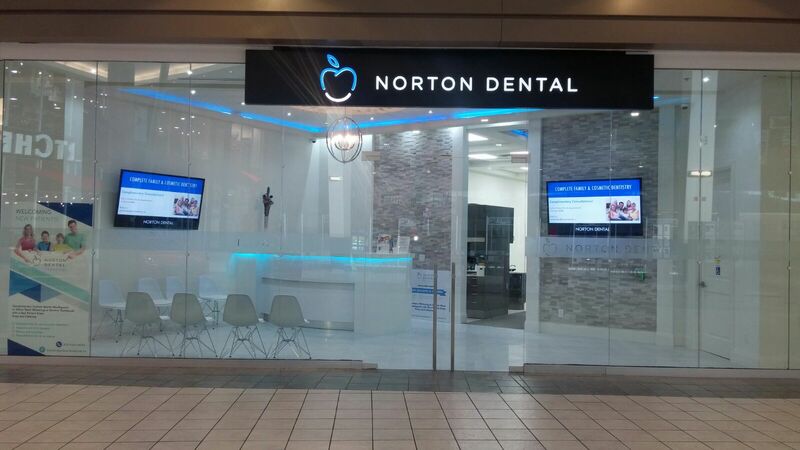 The Canadian Dental Association and the dentists at Norton Dental Cambridge recommend you come back every six months. Regular dental checkups are essential for the maintenance of healthy teeth, gums and your overall health. Your dentist will likely check your teeth for tooth decay and evaluate the health of your gums. Your dentist or dental hygienist will then clean your teeth. Your dentist will pay special attention to plaque and tartar. The dental exam can catch problems early they are much easier and less expensive to treat. The more your dentist knows about your overall health, the more effective they can be in addressing your oral health care needs. 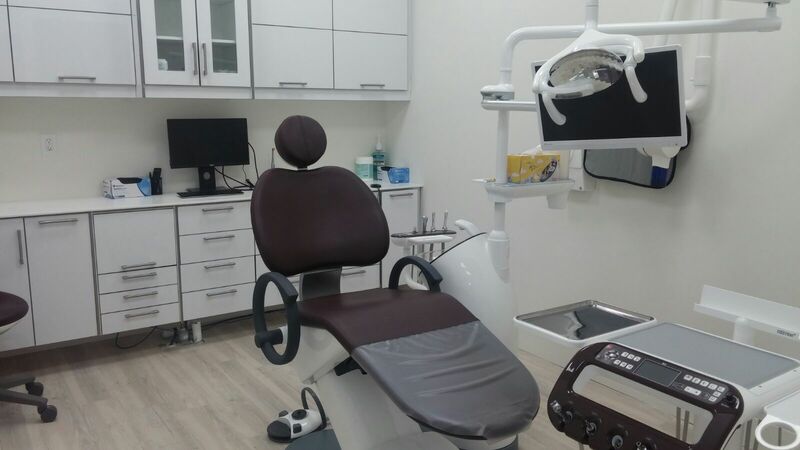 We are a full service dental clinic with a team of dentists. We use conservative and state-of-the-art procedures to give you a beautiful natural smile.